Nice to see you enjoyed a Bond film ! 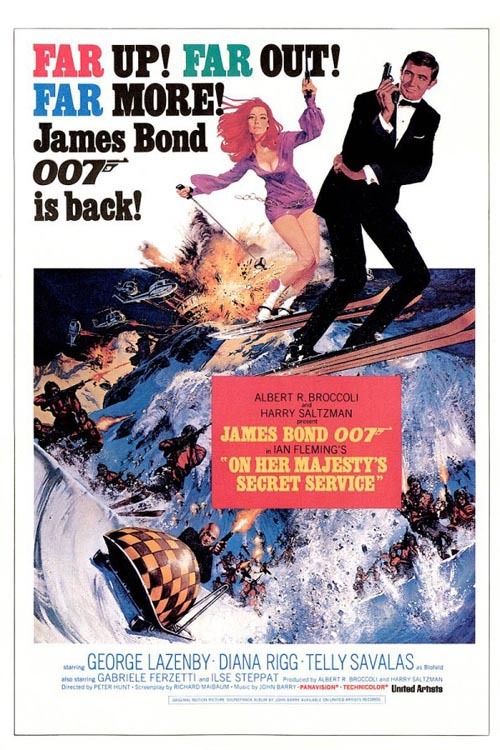 ;) I agree with you that this is one of the better Bond movies, even though it didn’t get the recognition it deserves for a long time, mainly because of Lazenby. I think the character James Bond here is one of the funniest in all the real Bond movies. But it’s also a well done and exciting Bond film. Christopher Nolan has stated this to be his favorite Bond as well as one of his favorite movies. He showed this in Inception where the snow sequence is a homage to OHMSS. And boy, wouldn’t it be great if Nolan one day directed a Bond film !? He’s British, a huge fan and a tremendous director. Btw, my thoughts on OHMSS. Glad to hear I’m not alone in my liking of OHMSS. Seems we have some similar thoughts on the details to, based on your review. I actually wasn’t aware that Nolan is half-British. I’m sure he could make a great Bond movie, though I’d say it would be better to wait for this current Daniel Craig-era to end, so that Nolan will have more room to present his vision of the character. Fassbender would be teriffic as Bond. 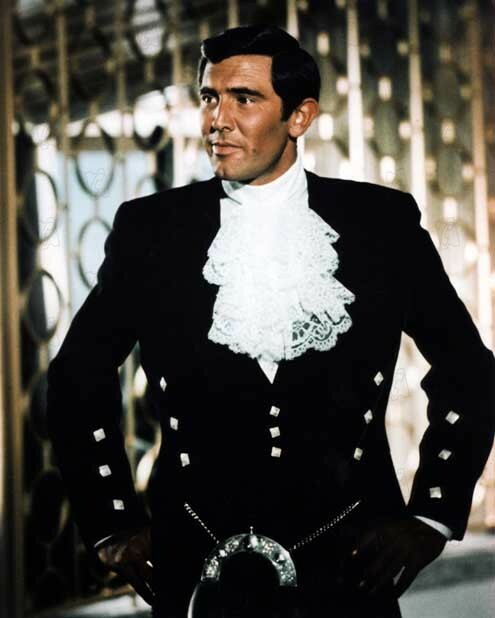 Clive Owen could also be fun in the role, though he would probably be quite Craig-ish, I reckon. Matthew Vaughn would probably not be my #1 pick for directing it, but I could certainly see it happen. Right now, I’m eager to see what Sam Mendes will do with the upcoming one. I’ve liked all the films of his I’ve seen so far. I agree, let’s see what Sam Mendes does first. I’m sure it’ll be a step up from Quantum of Solace. Haven’t seen that one yet. I kind of want to since I enjoyed Casino Royale a lot, but on the other hand, most seem to agree that Quantum isn’t nearly as good.